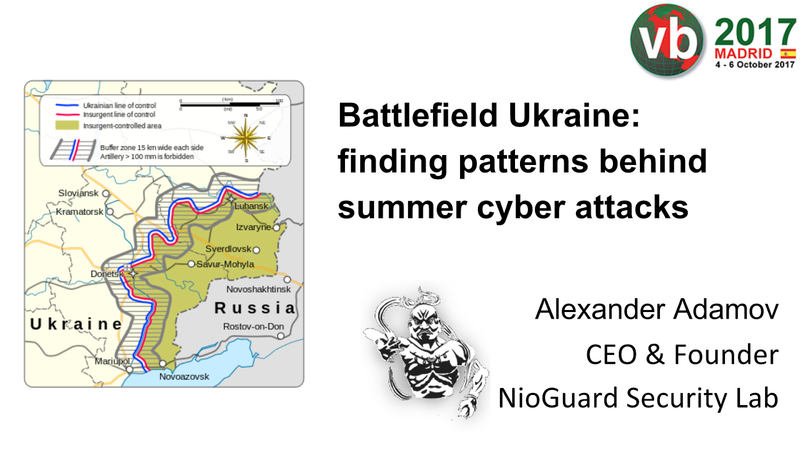 This summer, Ukraine unwillingly became the battlefield of the hacker group(s) with the supposedly Russian roots and the antivirus industry. This is not the first time when Ukraine attracts attention of cyber security experts. 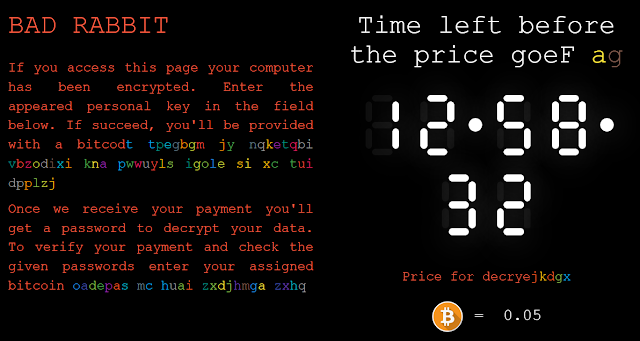 Suffice it to recall in this regard the several waves of cyber attacks against critical infrastructure of Ukraine using the BlackEnergy  and Industroyer [2,3] industrial malware supposedly created by a Russian hacker group.